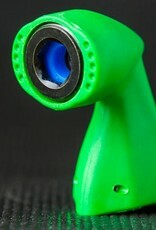 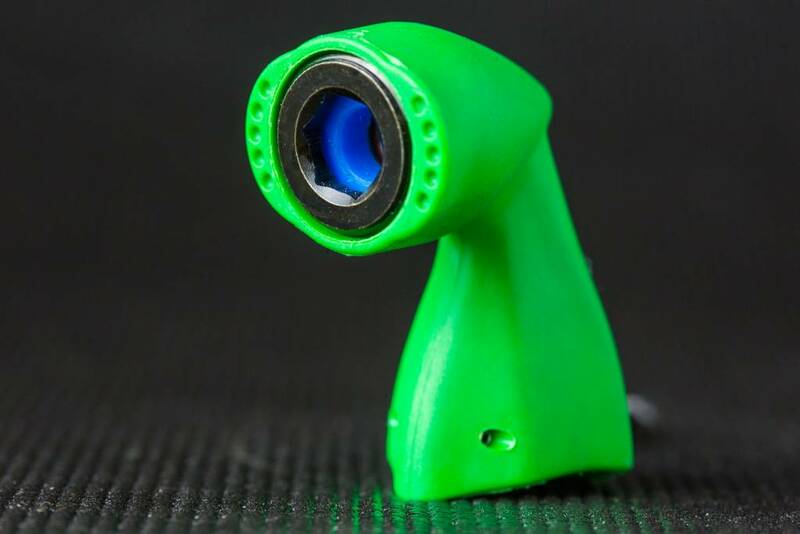 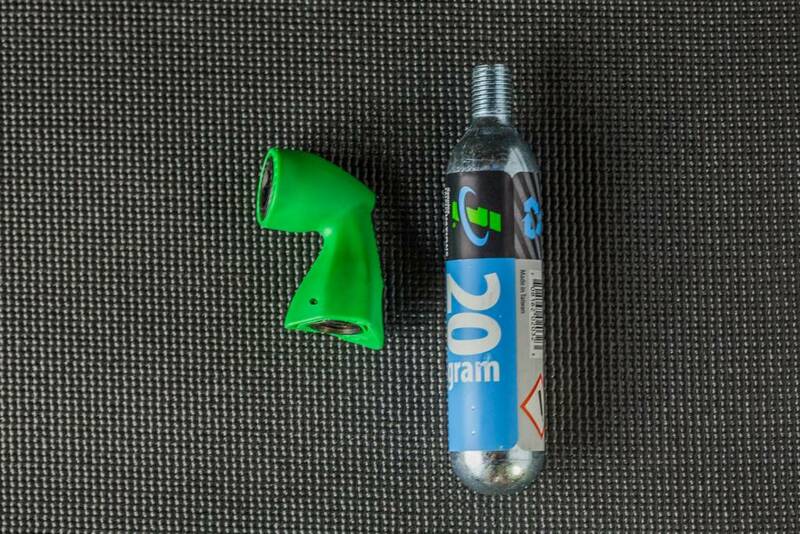 The Genuine Innovations Microflate Nano is our favorite CO2 inflator for out on the road or dirt. 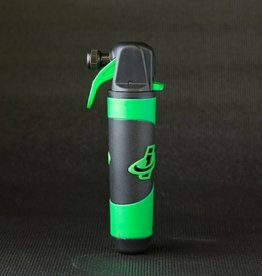 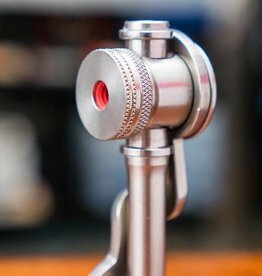 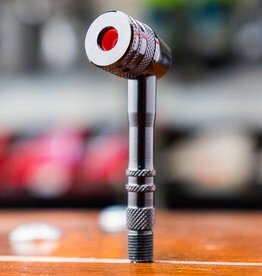 The Microflate Nano is compatible with any size "threaded" CO2 cartridge, and seamlessly tucks away into any pocket or flat repair kit. 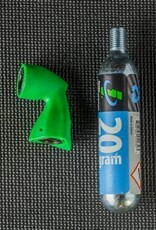 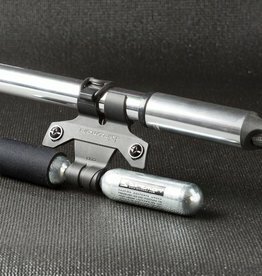 This is by far the simplest CO2 tire inflator on the market.